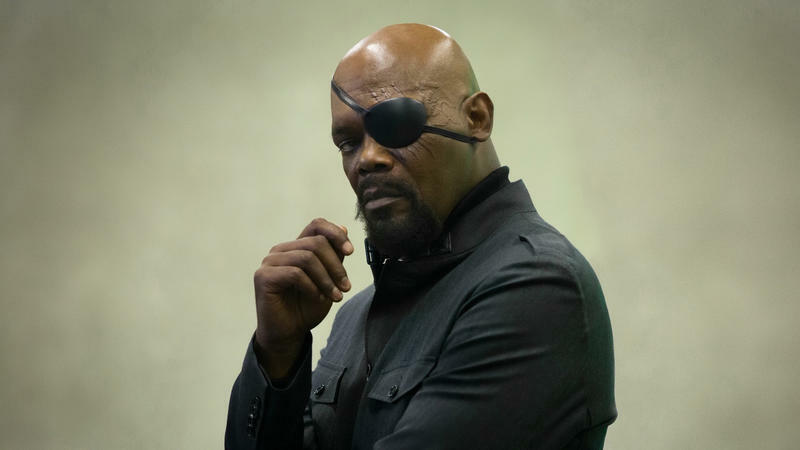 Could Nick Fury Appear in Spider-Man: Far From Home? 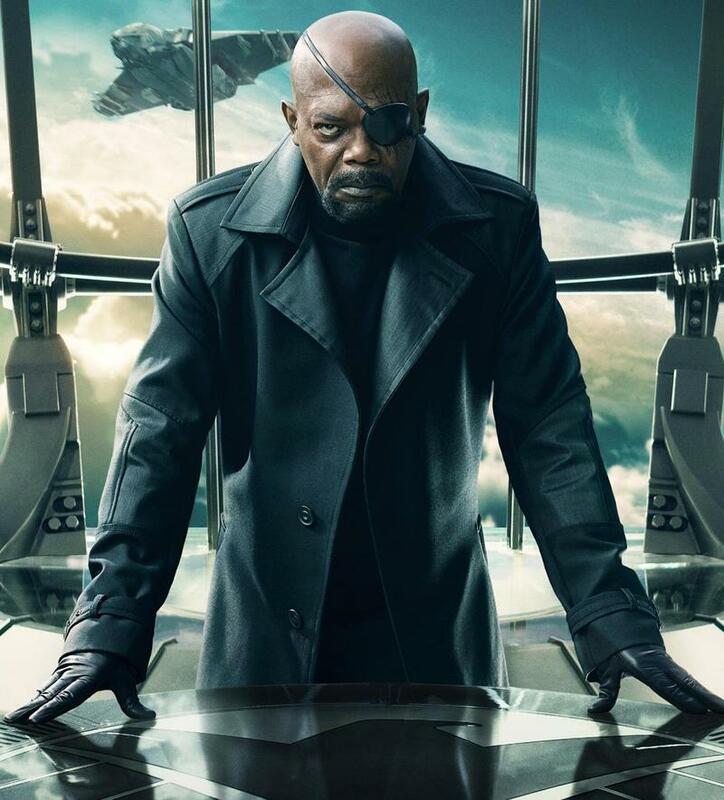 The last time we saw Samuel L. Jackson’s Nick Fury, he was driving through New York City with Maria Hill (Cobie Smulders). Then, nothing. 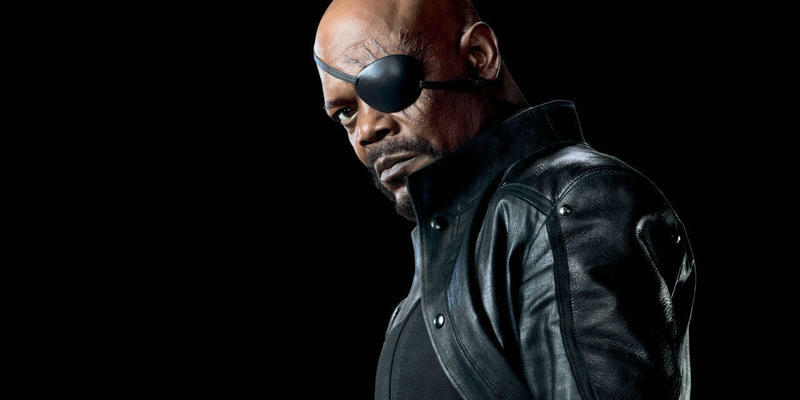 Now, thanks to a tease on Jackson’s Instagram, we know when Fury will make his big return. The post is innocuous enough, and features photos of Marvel props. 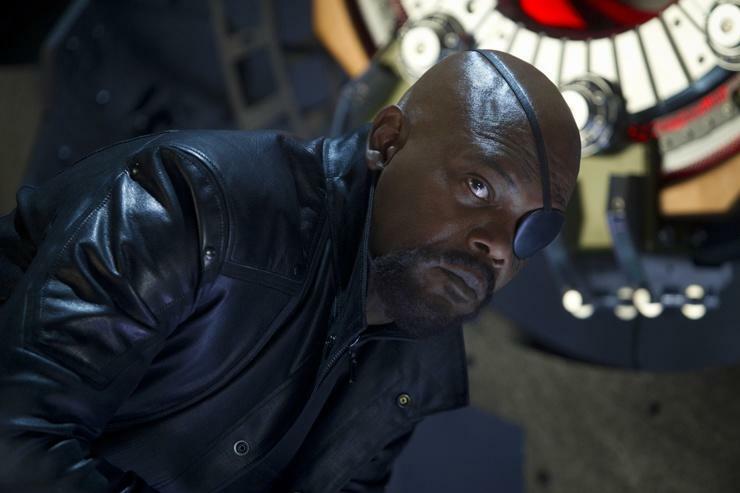 But it may include clues to Fury’s future involvement beyond Captain Marvel and Avengers 4. Namely, it could tease his involvement in Spider-Man: Far From Home. First off, Jackson included a location in his post (Watford, United Kingdom), which is close to where Spider-Man: Far From Home is currently filming. He also shared a photo of Fury’s business card for S.H.I.E.L.D., which could mean the organization will return following the events of Avengers 4. If Fury does have a cameo in Spider-Man: Far From Home, it could be more significant than you think. Marvel’s Phase 4 is expected to introduce a wave of new characters while further exploring the cosmos. 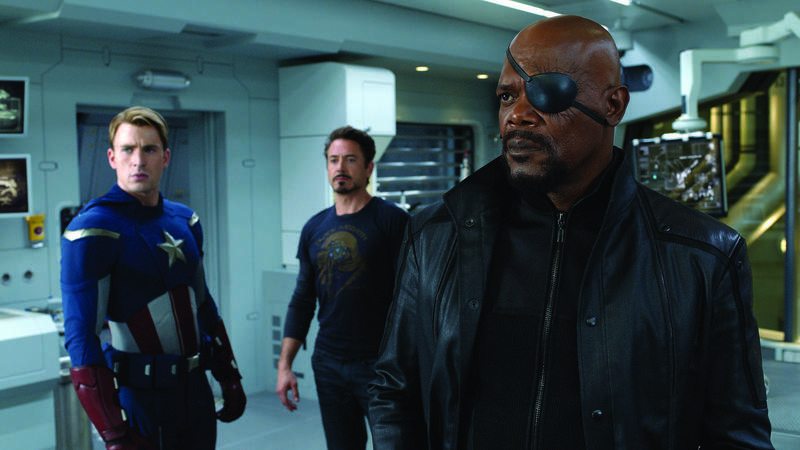 Fury working with Spider-Man could signify the shift; it was Fury who sought out Tony Stark back when the MCU started. Now, Fury will help kick off a new chapter with Holland’s Spidey, who is expected to play a major part in the MCU going forward. That’s assuming, of course, that Fury will appear in the film. If so, it also confirms that he’ll be just fine after being turned to dust by Thanos in Avengers: Infinity War. 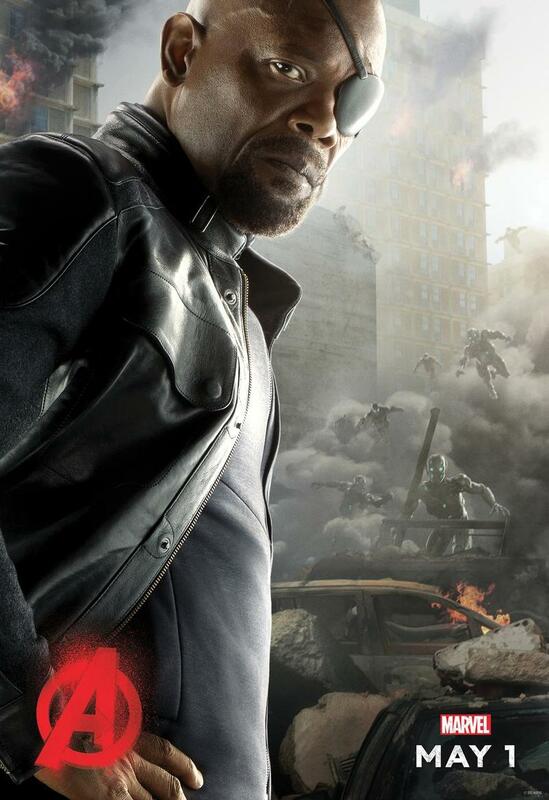 With him possibly back with S.H.I.E.L.D., you can bet he’ll work to make sure that never happens again. In addition to Fury, rumors suggest that Benedict Cumberbatch’s Doctor Strange could also play a role in Spider-Man’s upcoming movie. That would be quite the trio.